Our companion horses include horses that have been retired from working, showing, and/or trail and pleasure riding. Companion horses have much to offer: a friend to a lonely horse, a gentle mount for small children, or a family friend who will touch your soul and make you smile. Older horses many times require extra care but can remain healthy into their elder years. Our companion horses cover a range of ages but are considered "unrideable" and "companion only" due to an injury or medical condition of some sort. 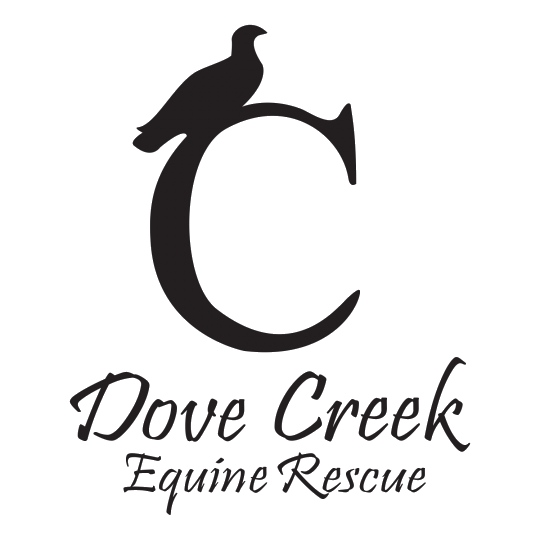 They often require special diet, medication, or special farrier care. 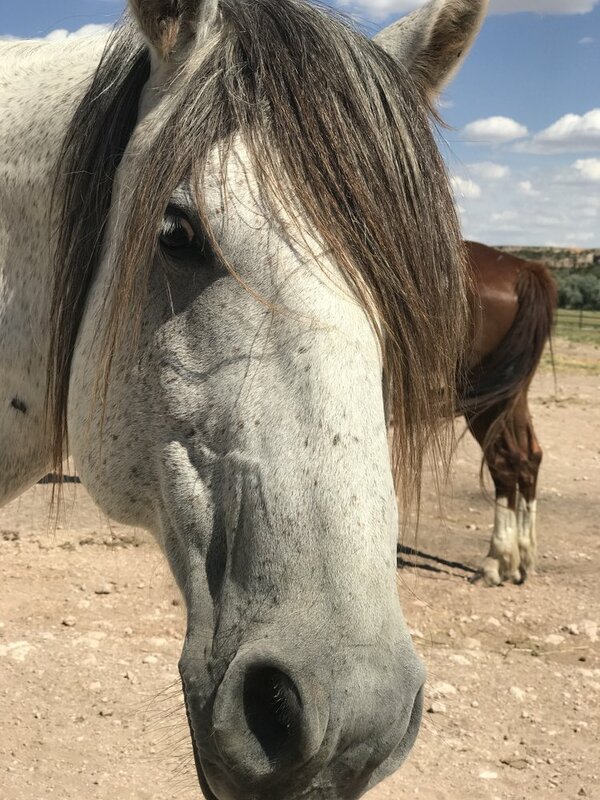 We believe companion horses fill an important role in the horse/human world - one that reflects their gregarious and generous spirit because they can be your best friend, healer, and confidant...... even with ailments. Give us a call to set up an appointment, we would love to see you. We believe in giving an honest assessment, so the perfect horse can be matched to your lifestyle, home and heart. We are located in 5 miles west of Canyon, Texas.